Your trusted legal advocates for all stages of life. 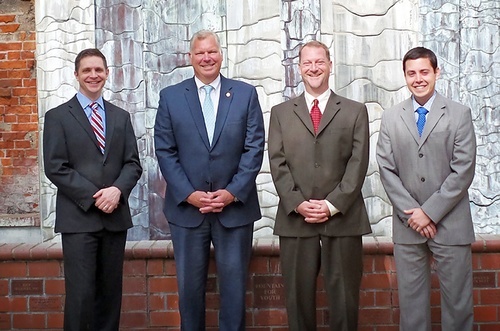 The law firm of Brown, Tarlow, Bridges & Palmer of Newberg, Oregon represents clients in municipal, state and federal courts throughout the state of Oregon. Our collective and vast experience, wisdom, and community relationships combine to offer our clients unsurpassed legal representation. We are proud to serve clients throughout Yamhill, Marion, Washington, Polk, Multnomah, and Clackamas counties. Call Brown, Tarlow, Bridges & Palmer at (503)-538-3138 today to learn how one of our attorneys can help your case be successfully resolved.